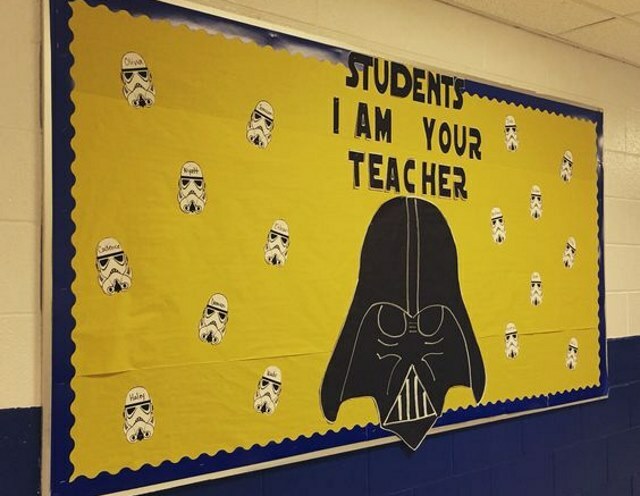 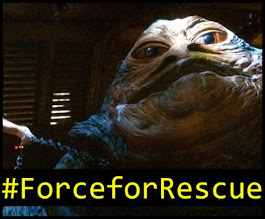 Revengeofthe5th.net: Go Back to School with Star Wars Bulletin Boards! 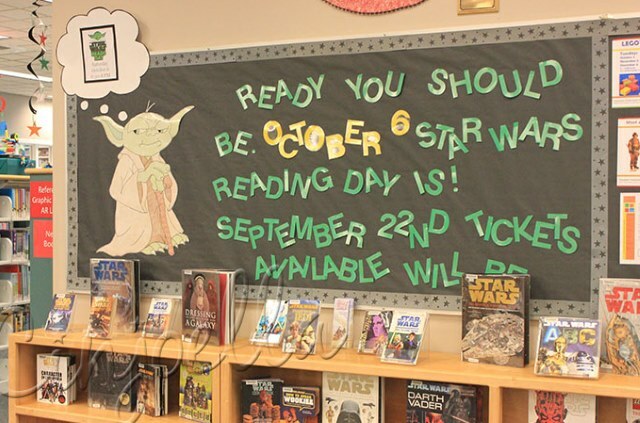 Go Back to School with Star Wars Bulletin Boards! 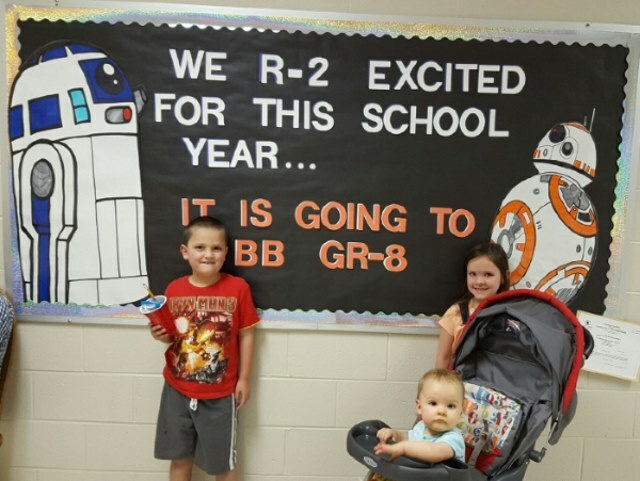 Ashley Eckstein of Her Universe tweeted out this photo of a Star Wars bulletin board for all the parents getting ready to send kids back to school, and we had to share it. 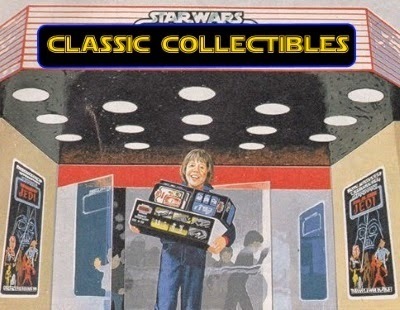 After the jump, you can see another bulletin board she shared, as well as a board we found online as well.